Regimental Number: 1925. Renumbered in 1917 and given the regimental number 760195. Reginald Julius Prescott was born in 1895 and, according to the 1911 census, he was living with his family at no Hillsboro Rd, East Dulwich. He attended Alleyn’s School in Dulwich where he played for the school cricket team. He continued this passion for cricket at Lloyd's Register playing for the staff cricket club. 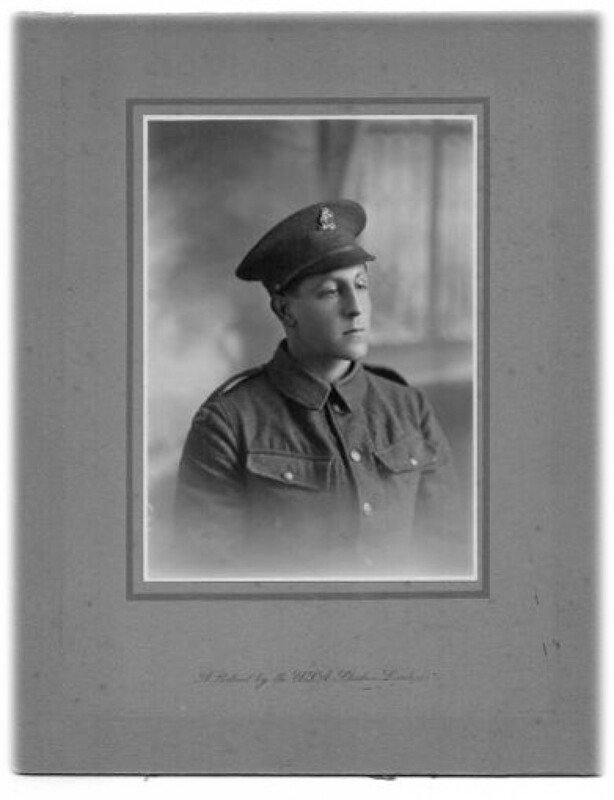 Prescott went to France with the Artists Rifles on the 28 December 1914 but was later commissioned as a second-lieutenant in the 8th Battalion Lancashire Fusiliers. On the 9 April 1917, the Battle of Arras began. British troops attacked German defences near the French city of Arras and achieved the longest advance since trench warfare had begun. However, over the ensuing days the British advance slowed and the German defences recovered. The battle ended on the 16 May, with the British and French armies suffering around 160,000 casualties. With the ground captured by the allied forces, including Vimy Ridge, the battle could be considered an allied victory. However, this is offset by the high number of casualties and that the allied forces had failed to make any tactical or strategic impacts. Prescott was wounded in action in April and went missing. He was later presumed to have been killed on the 15th April 1917. 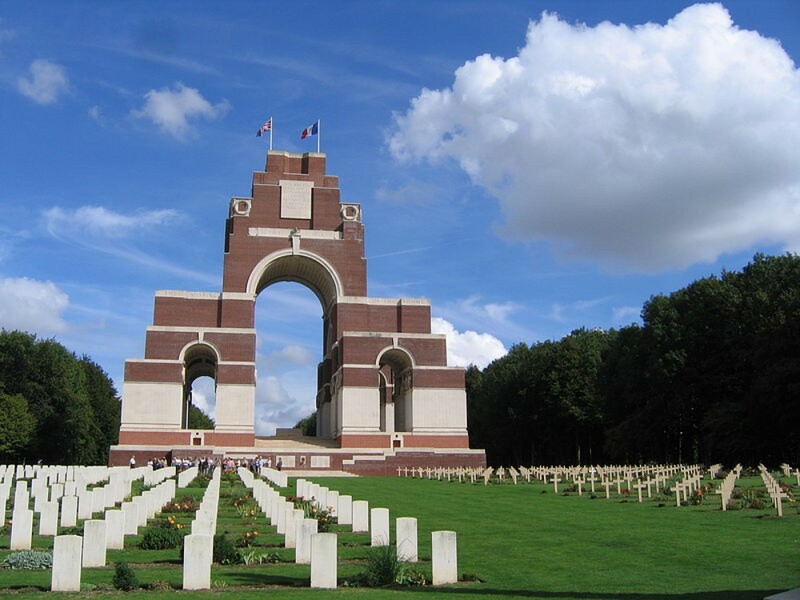 Prescott's name can be found in the Thiepval Memorial, France. For further burial details, including Prescott's grave registration report, visit his portal on the Commonwealth War Graves Commission website. More information about Prescott can be found on the Imperial War Museum's Lives of the First World War website, The National Archives or on the Alleyn's School First World War memorial site. If Reginald J Prescott is one of your relatives or you know more about his life, get in touch at hec.info@lrfoundation.org.uk!